Based off a small herring, this 3D scanned design can imitate a wide variety of prey fish, both salt and freshwater. 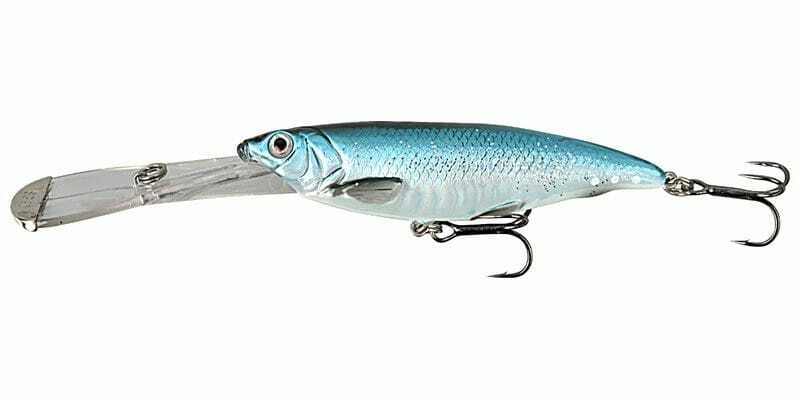 The unique plated steel ‘Iron Mask’ at the tip of the extreme lip protects it from cracking on rocks and hard bottoms, while also creating an extra flash in the water. 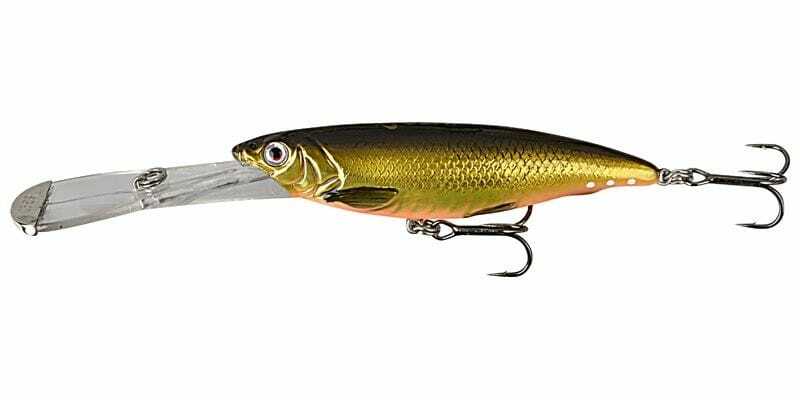 The Iron Mask is a fast-diving lure up to 10m deep, with a tight wobble, rattling sound and a flash from the lip. You can use this lure when trolling, casting, cracking and deep twitching. 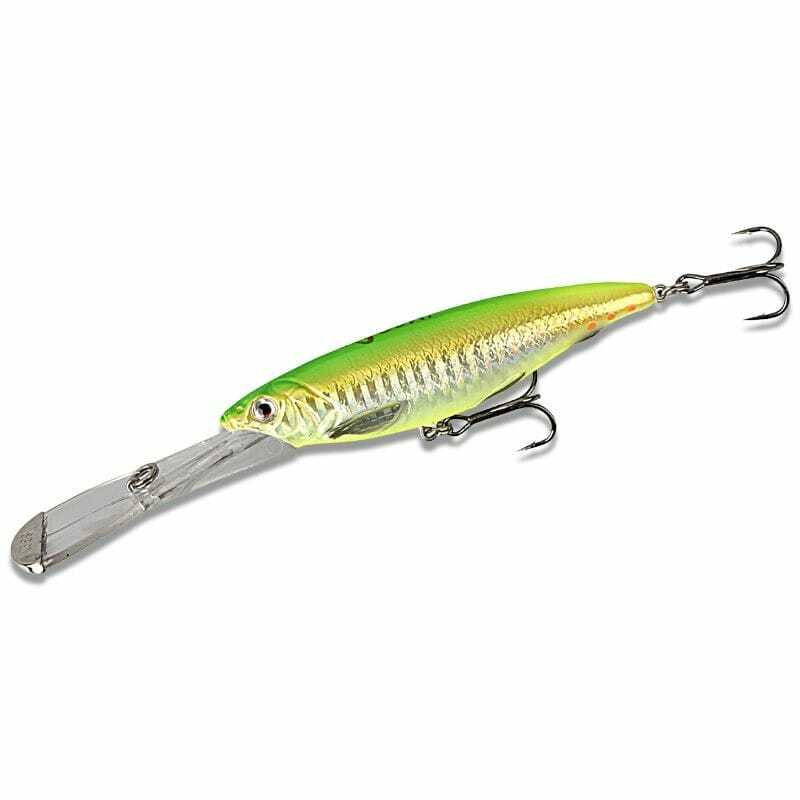 It runs perfectly with a big speed window of 1.5-5 knots, making it a very versatile deep diver in fresh or saltwater.